"Fishbone" deforestation patterns In the Amazon rainforest near Porto Velho, Brazil. The amount of data is growing exponentially. The amount of labeled, clean data is not. Every advance in machine learning is built upon a well-labeled dataset. Technology companies all over the world use the ImageNet library to train computer vision and machine learning algorithms; and modern facial recognition technology was built on top of Carnegie Mellon’s PIE database. 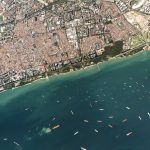 In an effort to spur on machine learning advances in the satellite imagery field, Planet has launched a satellite data competition on Kaggle for the Amazon basin. Every minute, the world loses an area of forest the size of 48 football fields. Better data about the location of deforestation and human encroachment on forests can help governments and local stakeholders respond more quickly and effectively. 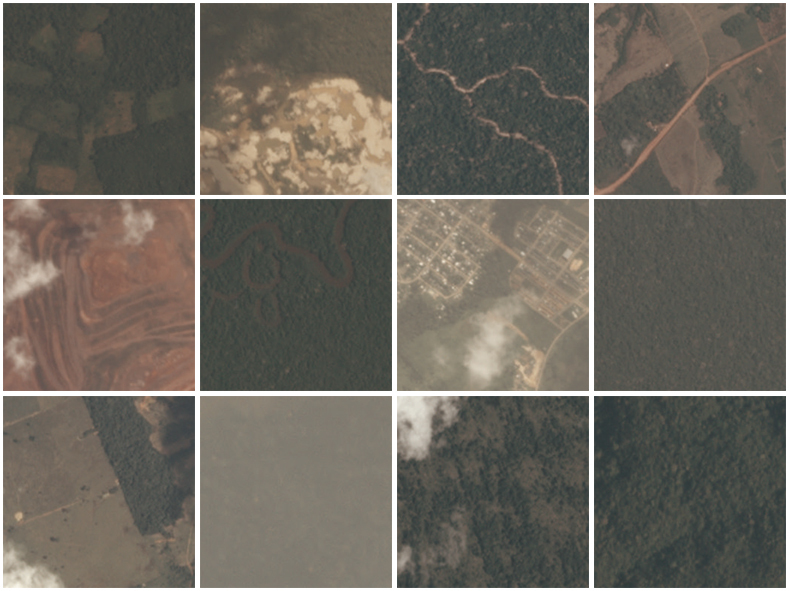 Planet is releasing thousands of image chips from the Amazon basin, labeled with information about atmospheric conditions and the presence of roads, mining, agriculture, human habitation, rivers, and more. Kagglers from around the world are challenged to label each chip as accurately as possible, competing for $60,000 in prizes. 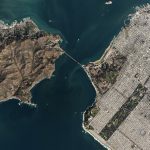 Planeteers and the remote sensing experts of SCCON will be active on forums throughout the competition to advise on technical details and the phenomena visible in the imagery. Imagery “chips” approximately 1 square kilometer large show examples of clouds, roads, habitation, forest, water, agriculture, mining, and other features. Just as CMU-PIE was used to drive advances in facial recognition and detection, we hope that this data set will be the foundation for new advances in deep learning and forestry research at high spatial and temporal resolution. We want this to help scientists, businesses, governments, and others monitor the entire Amazon basin. With more labeled data at our disposal we can all help build the tools that help us find and respond to change in this ecologically important region. So join the challenge—build the model to help us all catalog the rainforest.